Lightness at the helm. The new Deda Superleggera Handlebars, made of a revolutionary type of carbon fibre that allows shaving off every excess gram of weight. HR40 carbon fibre and a new resin with unidirectional layup produce a very compact composite, reducing weight and ensuring the highest technical performance. Light and stiff, cant ask for more, takes the sharpness out of the bumps. Great ride improvement. Thank you. I am very pleased with the Dada handlebars that provide light and sturdy driving while providing light weight. Can't believe how lightweight these handlebars are and the fit/feel is great. Ordered unseen and the description was good enough that when I received them in a special package/box, they were a really good fit for my custom build. 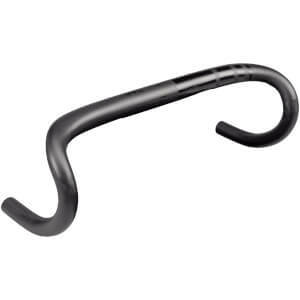 Really great price for a high-end handlebar. 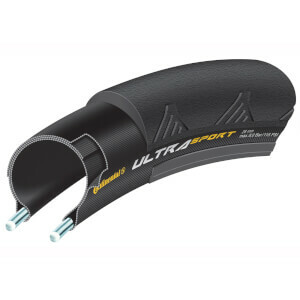 Great quality product, good value and lighter than expected. i ordered it two month ago. and i felt that it was a perfect handlebar what i expected. so i'm sure that it has good quality and good price. thank. In-tunnel type. Very light weight. I love it. Only ridden twice with the new bars but they are stiff, light and comfortable. Shallow bend works well since I have a fairly aggressive position. Delivery to US was fast. Great product.